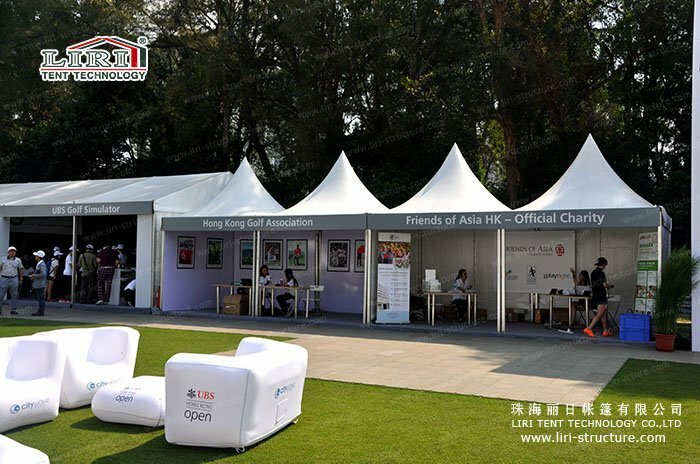 Hot summer is coming soon, outdoor small event marquee becomes the indispensable outdoor shade mobile buildings for outdoor events. 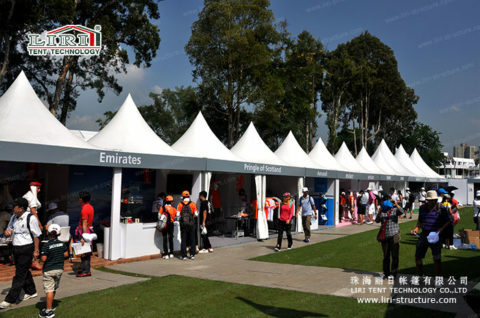 The common size of the tent is 3x3m,5x5m. Small canopy event marquees are increasingly becoming the first choice for outdoor activities. 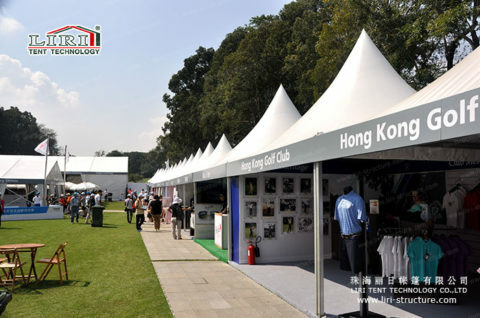 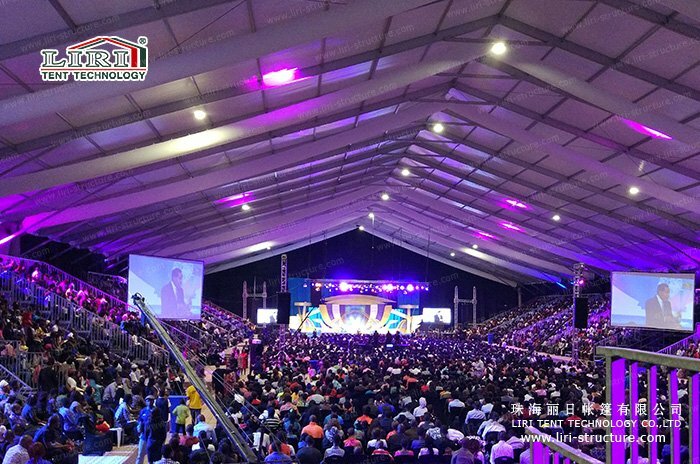 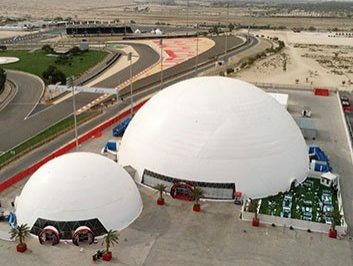 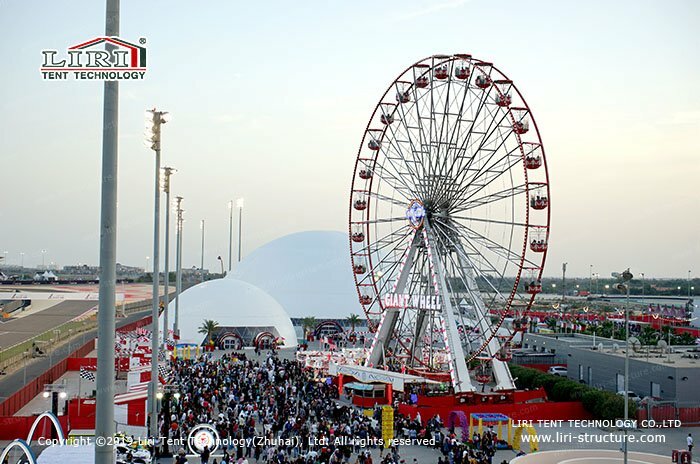 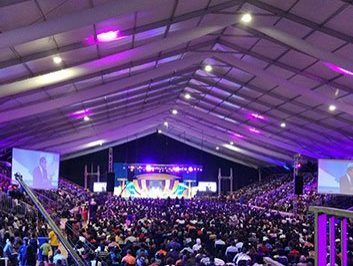 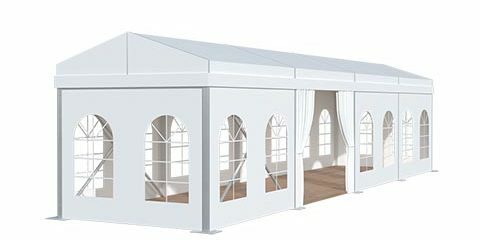 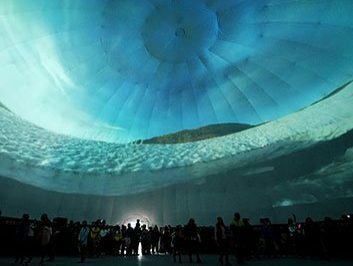 Compared with traditional indoor activities, small canopy event marquees are not subject to site and weather restrictions, getting more and more favor from the majority of event organizers, which become the first choice for all kinds of activities,and widely used in a variety of outdoor events, business tour, outdoor temporary exhibition hall and so on. 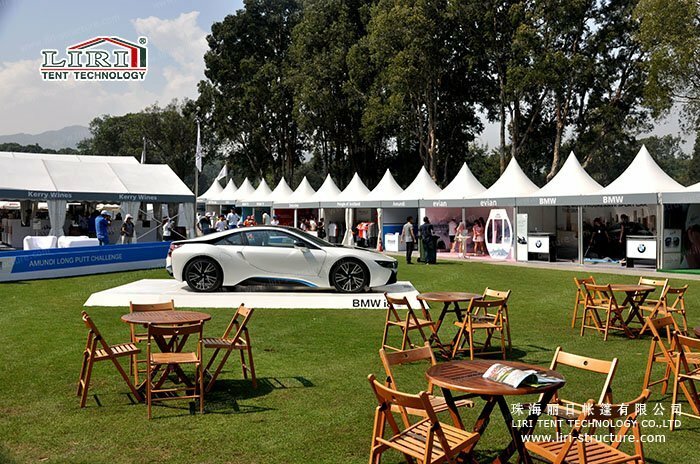 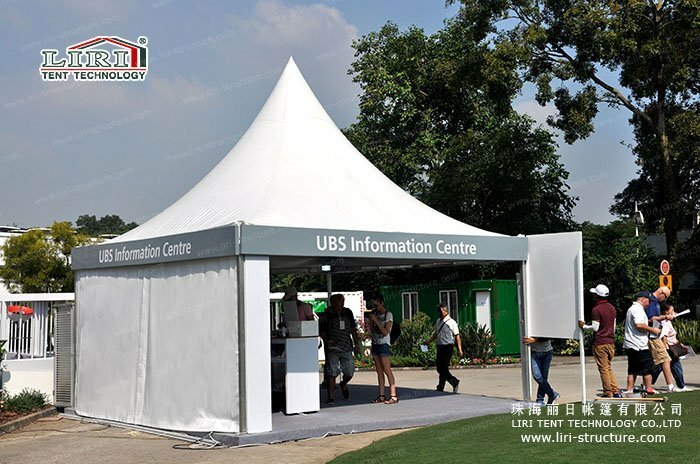 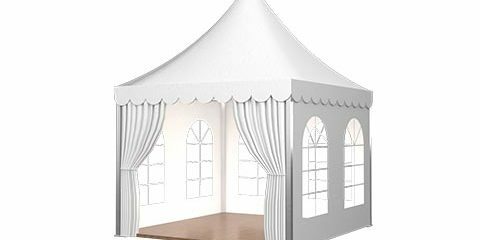 In order to meet the needs of different activities of various customers, Liri Tent provides various types of outdoor event marquee rental, sales, and customization, personalized fashion elements add beautiful style for all kinds of activities that make the scene more magnificent. 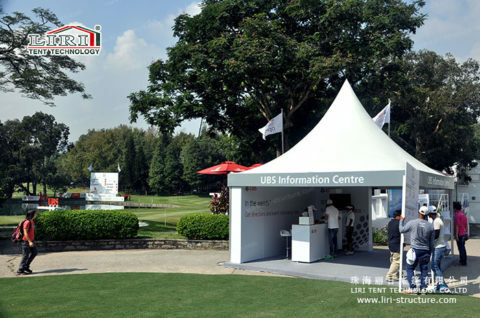 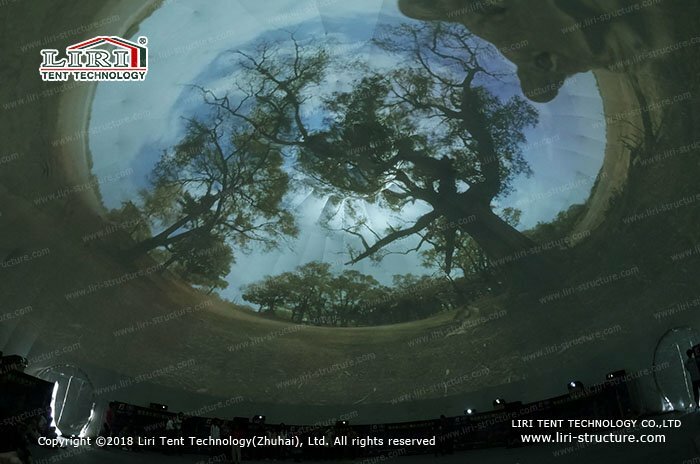 Liri Tent provides you with the ideal solution. 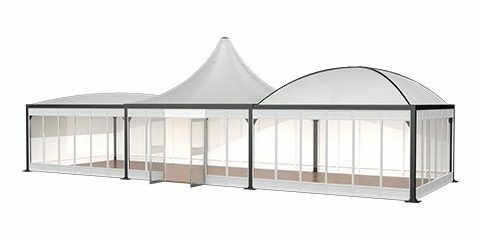 As the new type of outdoor temporary buildings, outdoor small event marquee rental provides high quality and efficient structures dismantling services, to avoid the lease, off-site turnover, and other hidden costs.